As a partner and leader of the work package on dissemination, EUREGHA attended the kick-off meeting of the SUNFRAIL project on 27-28 May. 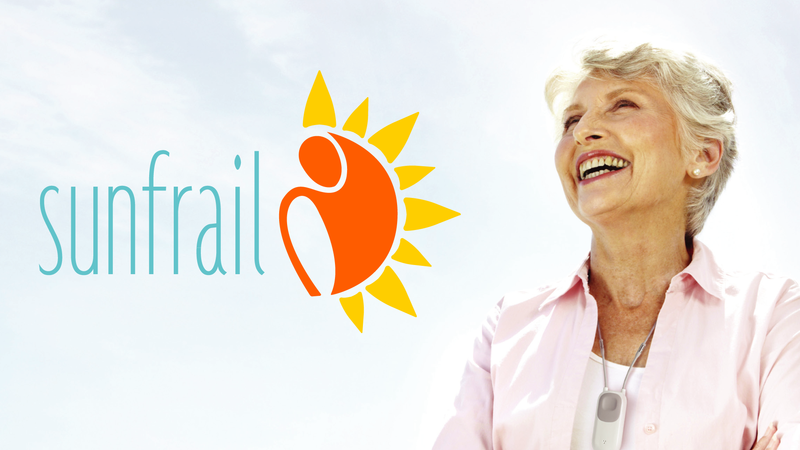 The SUNFRAIL project aims at improving the identification, prevention and management of frailty and care of multimorbidity in community dwelling persons of loco-regional settings of EU countries. This will be achieved through the development of a multi-modal model, with a common core to facilitate scale-up and adaptation to the specificities of different health care systems and to different sociocultural contexts. Once the model has been developed and validated, it will be experimented in different settings to ensure its applicability and transferability to various loco-regional settings. SUNFRAIL is the first project to receive funding under the third Public Health Programme. The project will run over 30 months and gathers 12 partners from 6 countries, whereof 7 partners are Reference Sites in the EIP-AHA. The project is coordinated by Emilia-Romagna Region. Presentations from all the work packages will be available shortly.